Sainsbury’s upped its profit forecast, but like Tesco, its performance in the festive season was a mixed bag. Total sales were up 1.2% in the three months to 6 January, with grocery sales up 2.3% – but along with Tesco, Morrisons and Asda, it lost market share to the discounters. 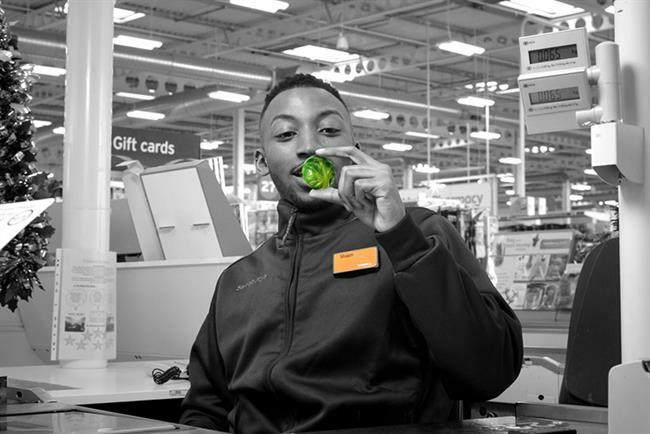 General merchandise sales, meanwhile, were down, thanks to dozens of Argos outlets in Homebase stores being closed - though chief executive Mike Coupe said Argos had grown its market share. The deal struck by Morrisons to supply convenience store McColl’s helped Morrisons grow like-for-like sales 3.7% in the six weeks to 7 January. Analyst Bruno Monteyne told the Financial Times the supermarket had benefitted from better availability and booming sales of its premium "Best" range. Bucking expectations of a sales decline, Next actually grew sales 1.5% over the period from 1 November to Christmas Eve. Chief executive Simon Wolfson said the bitterly cold weather seen in much of the UK in December meant many shoppers were buying cold weather gear for the first time in several years.